At Boundary Bay Brewery & Bistro we strive to give our customers fresh, local food options. This is the first blog of a series dedicated to bring you information about the vendors that help us to create a scrumptious local menu. Here’s a first look at our newest vendor; Jack Mountain Meats, who are part of a local, well-known artisan food collective: Acme Valley Foods. Jack Mountain Meats currently only produces pork products, which are Food Alliance Certified. 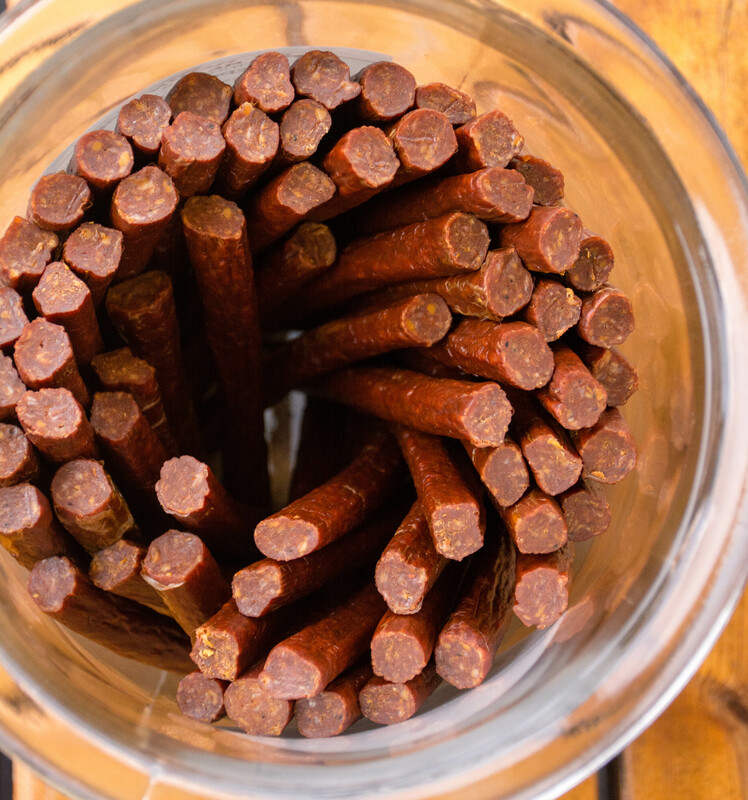 Their product originates in sustainable and natural environments of certified organic farms. These sustainable agriculture methods surpass the pork quality assurance stands set forth by the USDA guidelines. Why we choose to use Jack Mountain Meats? Handcrafted, creates job opportunities in our community! 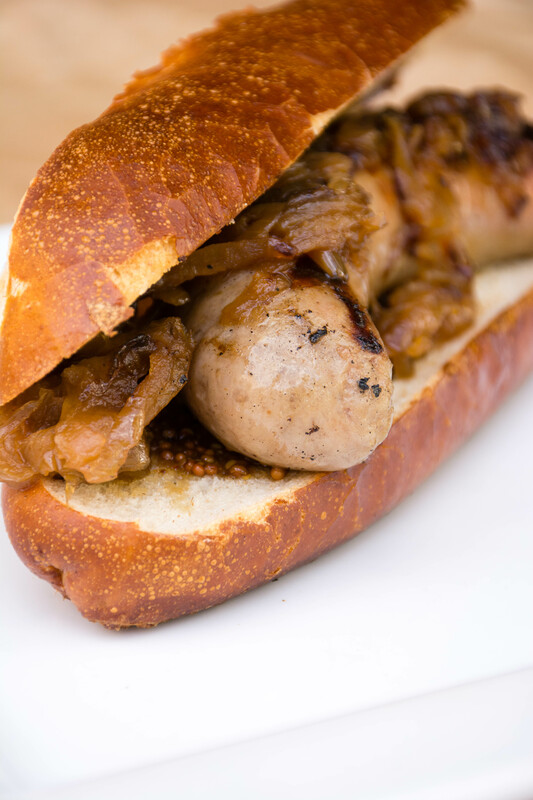 We used Jack Mountain Meats Bratwurst on our Oktoberfest Menu! Stay tuned. We’ll be bringing you a more in-depth look at Jack Mountain Meats in the next couple weeks! This entry was posted in Beer and tagged Boundary Bay, Bratwurst, Jack Mountain Farms, local food. Bookmark the permalink.